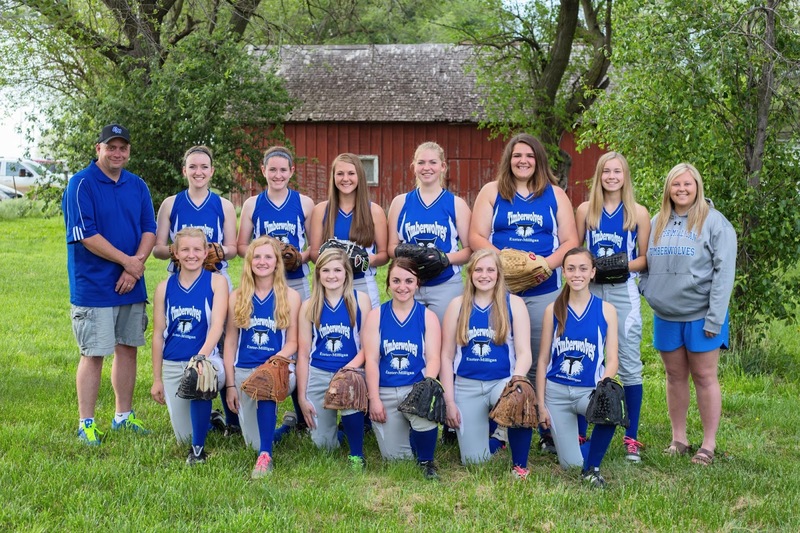 The Exeter-Milligan Softball Team of 18s will be traveling to Grand Island this weekend to play int he Class D State Tournment. Good Luck Ladies! Front row from the left: Samantha Horne, Hannah Horne, Janey Erdkamp, Kaitlyn Vavra, Marissa Nun, and Jada Gaston. Back row from the left are Coach Allen Vavra, Lindsey Stoldorf, Tori Stoldorf, Hadley Weimer, Alexis Uldrich, Tara Mueller, Josie Kresak and Coach Logan Zeleny.